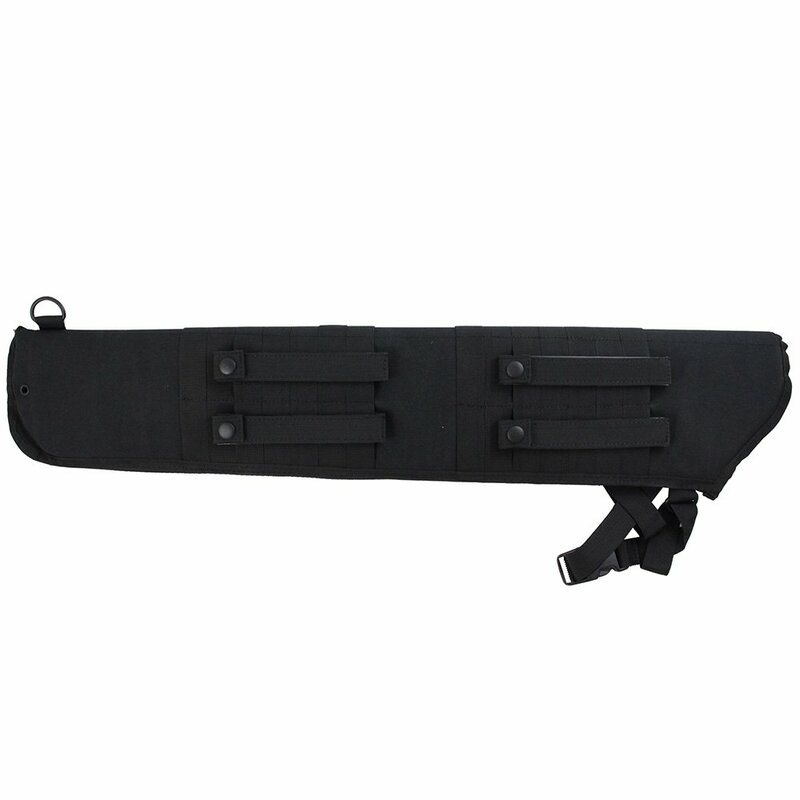 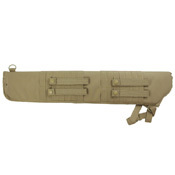 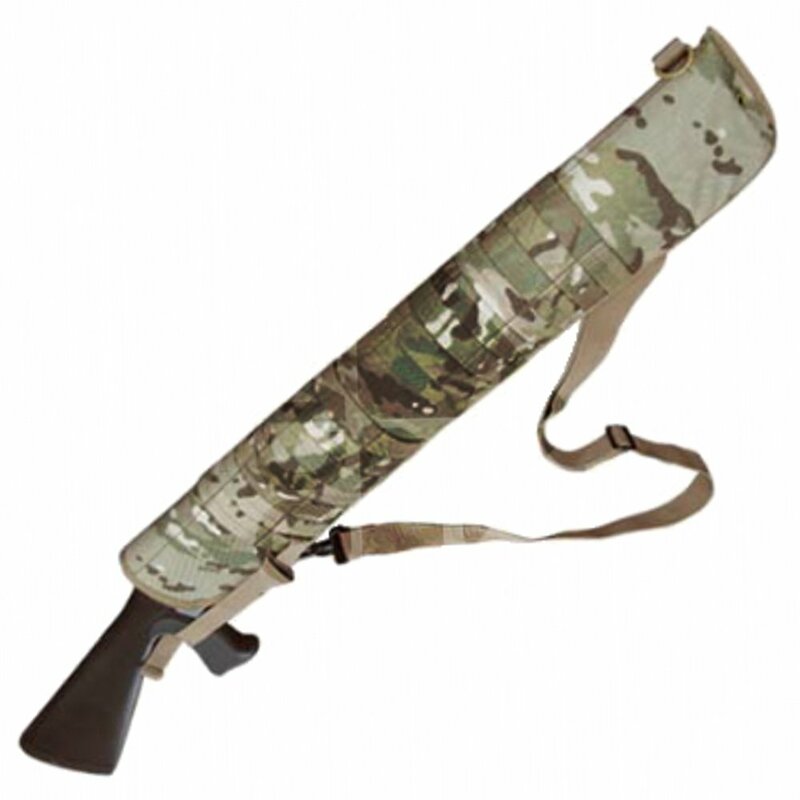 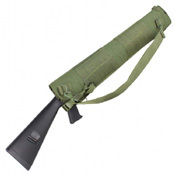 Carry your shotgun like a modern tactical warrior with this Raven X shotgun scabbard. 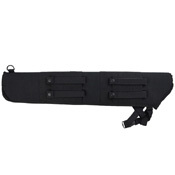 It can be carried over the shoulder or mounted on MOLLE compatible gear for easy access in the field. The padded compartment is lined with D-rings, MOLLE webbing, and PALS straps so you can customize your rig to meet your needs. Scabbard measures 6.5" x 29". Why choose this shotgun scabbard? PALS stands for Pouch Attachment Ladder System. 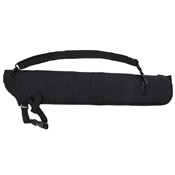 This refers to the grid of webbing affixed to load-bearing equipment so that MOLLE accessories can be attached. 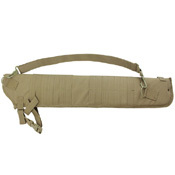 Official PALS specifications require horizontal rows of 1-inch nylon webbing spaced 1 inch apart.